Alex specialises in website optimisation and cutting edge marketing. A highly motivational and gregarious team player, he focuses on providing a shopping experience for electricians that is unequalled. Empathy with clients’ needs and timeframes form the basis of all his marketing innovations. Alex stays close to the client base so that he can feel the customers pulse and respond with an agility that is not possible with mass manufacturers. Alvin contributes to the team by taking on the difficult tasks. His passion and determination for making the difficult happen, along with extensive experience in IT problem solving, is an undoubted major resource for the team. 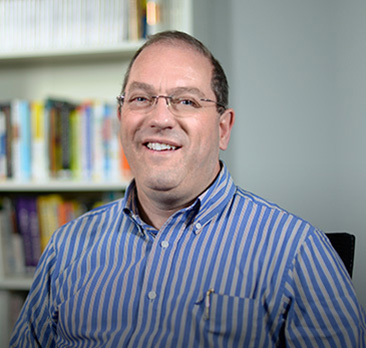 Allen brings a wealth of experience to our Product Development and Design teams. With degrees in Mechanical engineering and Electronic Instruments, he also has comprehensive experience in Quality Assurance and Lean Manufacturing. Couple that with 14 years' experience in product and manufacturing design while working with leading global organizations such as GE, Tyco and Schneider, Allen is bringing new levels of design and lean manufacturing expertise in-house, as the Voltex brand continues to evolve. Andrew is a key player in the Voltex compliance and certification team. 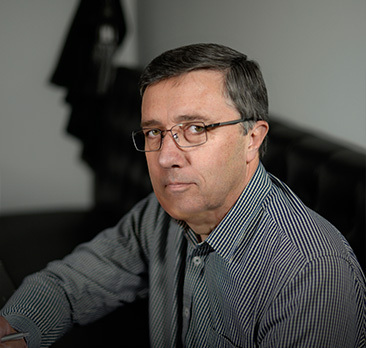 With over 25 years’ experience in the industry, Andrew is well known and brings with him a vast wealth of experience in electrical product compliance, design and testing, and extensive know-how in quality systems management. Respected for his moral integrity, Andrew is a strong believer in safety standards, and gets great satisfaction from improving product quality and safety. He is actively involved in National Technical Standards committees, is a champion for Responsible Suppliers who consider their duty of care as a top priority, and assures Voltex Electrical Accessories will always exceed your expected standard of safety and quality. Ariel is an enthusiastic support agent, and loves to assist with customer enquiries. He takes incoming calls and website chat enquiries, and also helps customers keep up-to-date with their accounts and payment due dates. Ashley's background has involved extensive experience in stock management and electronic systems maintenance. 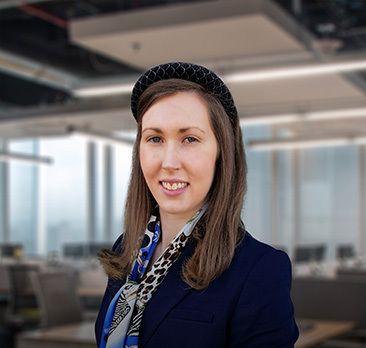 With a keen eye for detail and accuracy, and a clear grasp of the bigger picture in Voltex's expanding warehouse and distribution operations as we continue to scale, Ashley has quickly become an invaluable team player, contributing to our drive to help electrical contractors win in their businesses. For years Brendon has been a creative, enthusiastic, team player and professional web designer/graphic artist with an excellent grasp of the latest creative tools and proven artistic skills. 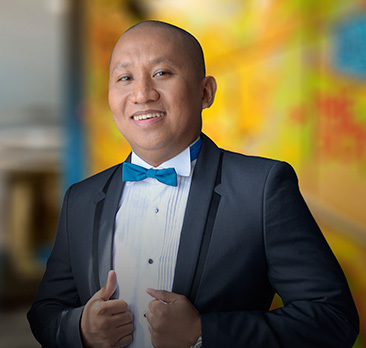 He is an achievement driven, responsible individual who is committed whole heartedly to the company goals. 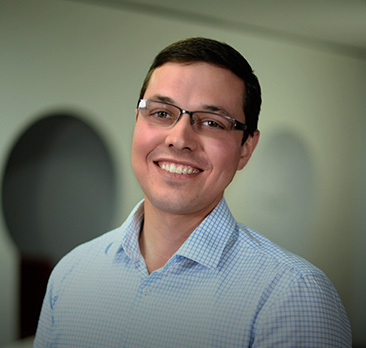 The technology driver of the organisation, Bryan ensures that Voltex will always be right up front with the latest technologies in the industry. Engaged with product development marketing and market research, this hard working innovative individual adds more than double his worth to the team. 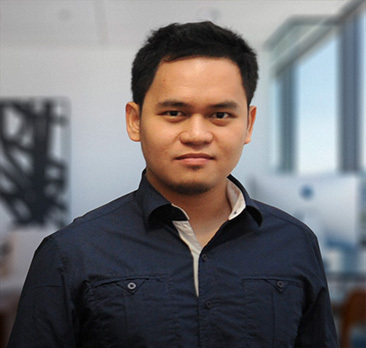 Eldhose's background is a Masters degree in Computer Application, and he has had extensive experience as a software engineer. Now he's joined our elite voice-picking team in the NSW fulfillment centre, and all those computer skills are yielding invaluable insights to boost the progress of both warehouse accuracy and customer satisfaction. Voice-picking can get physical and demanding too, but the team excels in getting the order flow choreographed to perfection, day after day. Because Eldhose and the team know that Customer Service isn't a department, it's a passion. 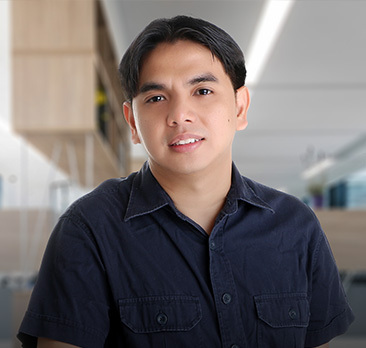 Emman has a strong background in developing back-end components of software database applications and his experience in IT system engineering makes him a great asset to the team. Websites are busy places, and Emman's skills in building software applications for E-commerce solutions have further improved our responsiveness to customer needs and website user-friendliness. 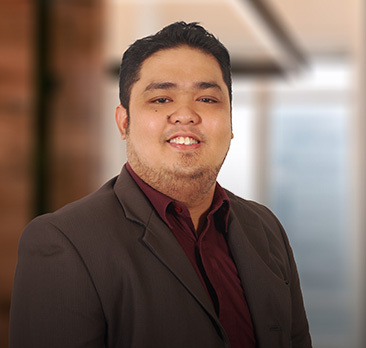 Specializing in mobile software engineering, Felizar "Ken" Corcino spearheads the development of Voltex's upcoming mobile apps. 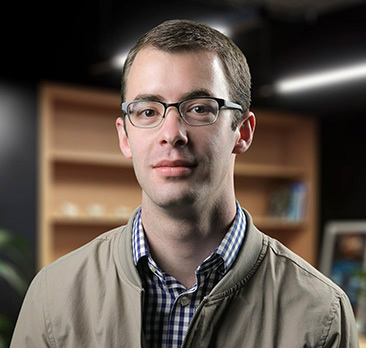 With Ken in the team, code maintainability, readability, scalability, and flawless quality is always a priority. Gabe is the Voltex team IT system support team leader. 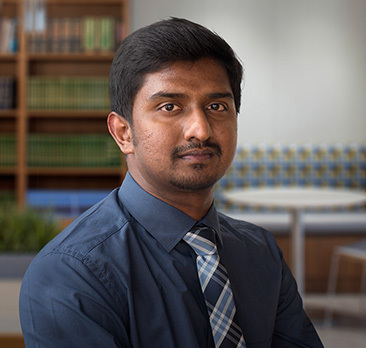 He's passionately committed to maintaining the seamless operation of the IT systems, handling networking, server and computer issues. 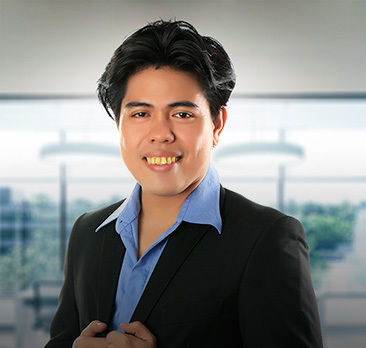 Gabe's expertise in troubleshooting and computer support services plays a critical role in maintaining easy website access and service for you, 24/7. Whether it's computer issues, website glitches or server management, Gabe's the man we look to. 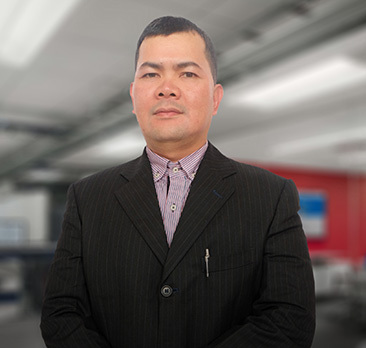 With nearly 20 years of program analyst and it system engineering experience, Godfrey is involved in project planning, development, investigation, implementation and execution for the Voltex IT team. Also responsible to ensure that company applications are properly working and managed, Godfrey is an essential part of the platform development that is driving Voltex forward. 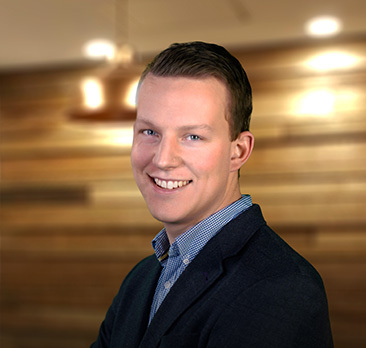 Greg is the energetic team member who reaches out to new customers and manages their onboarding experience. 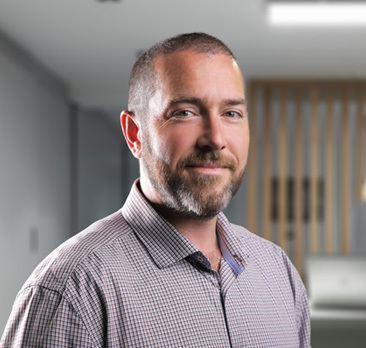 With an in depth knowledge of all the Voltex products Greg is sure to offer electricians the most effective solutions for all types of electrical installations. With extensive sales experience this highly trained sales professional brings creative strategies for selling Voltex products to the table. Greg has great potential for the future growth of Voltex. Greg spearheads product development and innovation along with ensuring that Voltex Electrical products are strategically well priced. 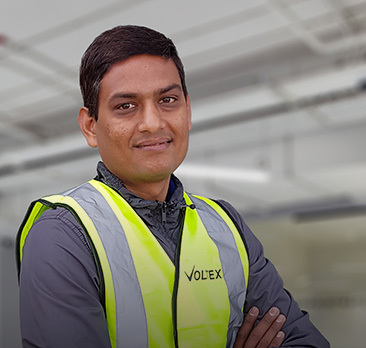 As an energetic and positive team player, Greg provides a catalyst for the team's forward thinking objectives and is developing a distinct identity for Voltex as a brand in the electrical component industry. He is the key driver behind ensuring that Voltex operates in the world of m-commerce. 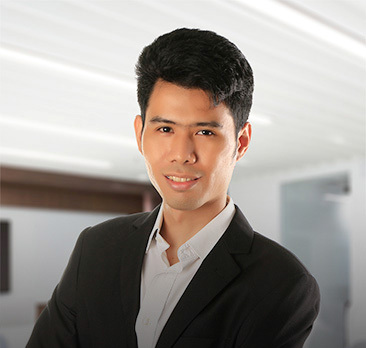 An innovative thinker, his contribution to the Voltex team is significant to its success. 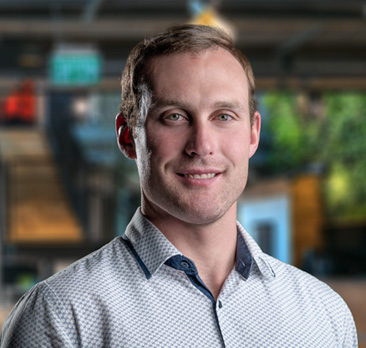 Hamish is an experienced warehouse operator who knows the value of rapid execution to the customer base. With a strong customer service focus, he coordinates the seamless flow of product from Goods Inwards to Dispatch with tireless energy and enthusiasm. 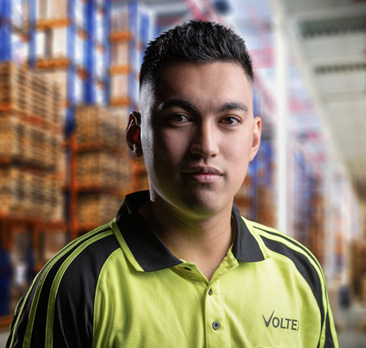 At Voltex, our warehouse and despatch team are all vitally included in projects from website development to new product design and Hamish's deep experience is an excellent resource for endless good ideas to continuosly improve performance, because the we're very conscious of how critical supply of goods in full on time is to electrical contractors. 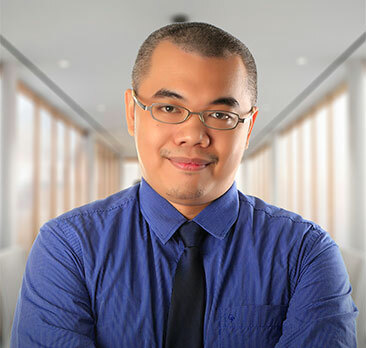 Jayson is a specialist qualified computer Engineer who has developed the website backend at Voltex, and is now producing an app that will be released in the near future. 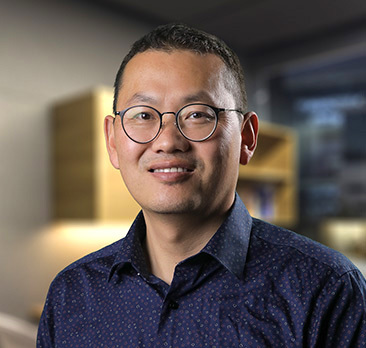 With Jayson in the team, Voltex is sure to continue adapting its engagement with the electrical market, keeping pace with modern technological developments. 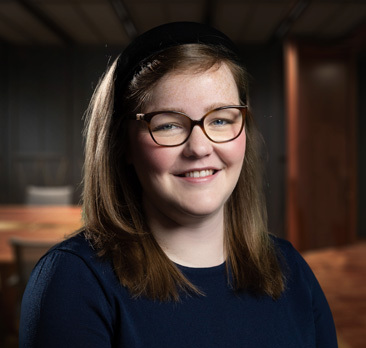 Julie is the Company Accounts controller and she ensures that the entire accounts portfolio runs without a hitch, from the day to day debtor accounts to the complexities of financial reporting. Julie is right onto the whole range of account functions that are required to keep the company on track, and make sure no customer gets let down. 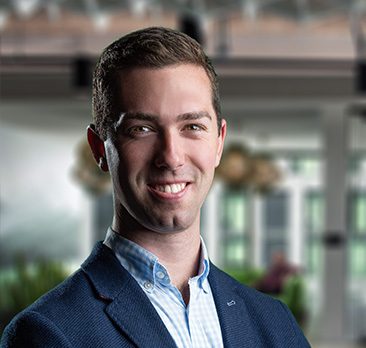 Justin is known for his meticulous attention to detail and incredible ability to source products. A stickler for things being right, between Terry and him you can rest assured that all products brought to you by Voltex have passed the most stringent scrutiny for technical correctness and quality. Les is a career supply chain leader with wide experience in logistics and warehousing within the pharmaceutical and medical devices industries. He brings important skills in work flow processing and cohesive team building, and his best skills flourish in the Voltex culture where it's all about helping our key stakeholders by moving fast in an environment of trust and transparency. Les's deep experience is an excellent resource for endless good ideas to continuously improve performance, because here at Voltex everyone is customer service focussed, and the warehouse is passionate about keeping our promises to the customer. 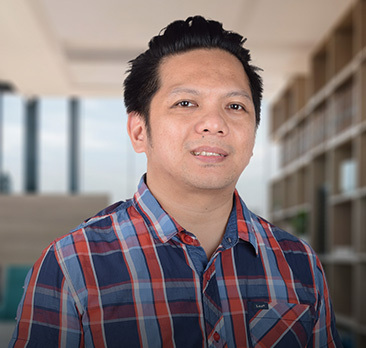 Lionel's background is a successful career in supply chain management and information technology for an international company, and he's loving getting to know Voltex customers. 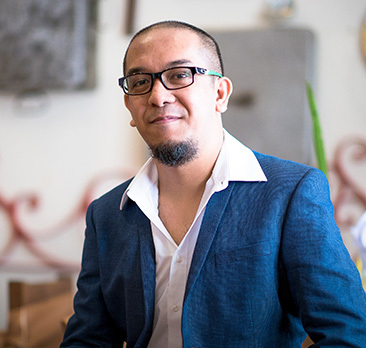 His natural talents and a passion for systems theory and design thinking has directed Lionel into developing considerable expertise in user Interface and app design. And there's huge scope for the application of skills like Lionel's, so we head-hunted him to join the movement. It's all about saving you time and improving your experience, especially in dealing with Voltex. 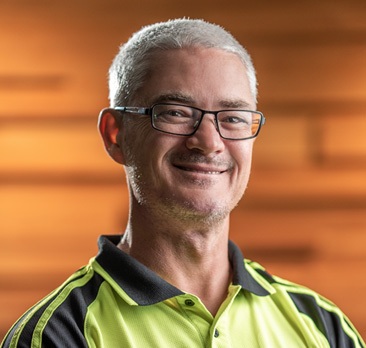 With years experience already in serving contractors, Karl brings an in depth knowledge of the operating needs of electricians and tradies. Coming from the construction and landscaping market sector, Karl fluently speaks the language that makes the world of tradespeople. He's part of the dynamic phone and live chat team that ensures that your orders get same day action. Kylie looks after all local purchasing in the Voltex NSW Warehouse. A keen team player she also assists with supply chain management and is passionate about Voltex’ s supply commitments. Marcus is relentless with dealing with volumes of day to day enquiries. His friendly Australian vernacular is one of Voltex’ s local hallmarks that no doubt has made many a friendly electricians day. Marcus and Neville are sure to reach for you call within seconds of you ringing up to place your next order. 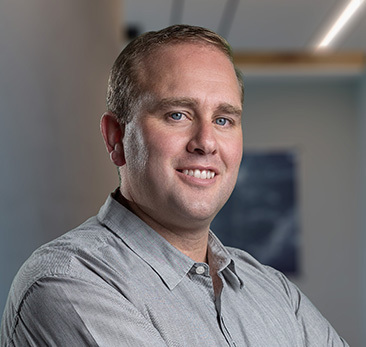 Mark Joel has a handy bachelor's degree in Industrial Engineering, although his career has always focused on demand management and related analysis and insights. 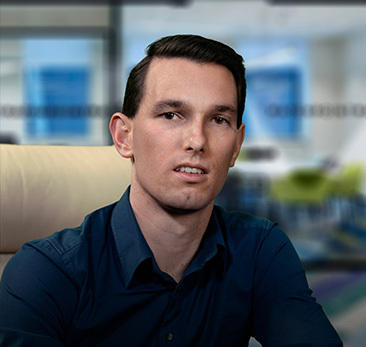 He specialises in automation to improve the flow of day to day tasks in supply chain processes. 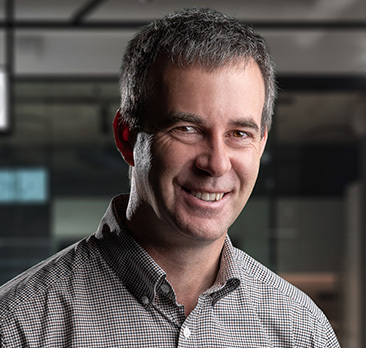 Since joining Voltex as a leader in the Supply Chain team, Mark Joel's skills with data and forecasting have proved to be a great asset, moving Voltex closer to our goal that no customer ever gets let down. 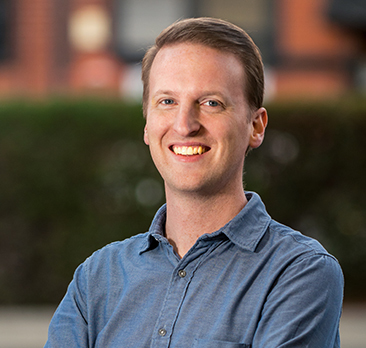 Mark has been behind Voltex’s web design for a number of years. A highly skilled professional with design projects for other major multi nationals, Mark bring a level of expertise to our team derived from a wide experience. Nick comes to us from the safety industry, and he's now a key player on the Customer Service team, with a focus on the moderation of website orders to optimise your order delivery. 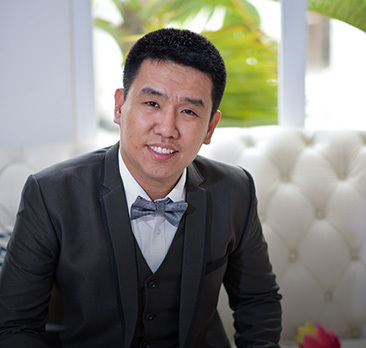 He also assists with the huge volume of daily inbound calls, and he's an expert on all aspects of order fulfilment, logistics questions and freight delivery trouble shooting. For Nick, it's all about moving closer to Voltex's goal that no customer, ever, gets a negative surprise! Nirav injects a lot of humour into his role in the Supply Chain Team. With a background as a Production Development Manager for ABB which included Tooling and fixture design, plant layout improvement, capital equipment procurement and CAPEX management, Nirav is well positioned to make contributions to our Logistic initiatives. Part of the team in New South Wales, Nirav is dedicated to ensuring that you get the correct goods within our promised timeframes. 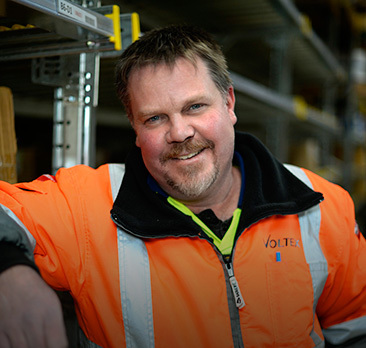 Paul is a top team player in our Adelaide order fulfilment operation, with a strong focus on meeting the Voltex promises to our customers. 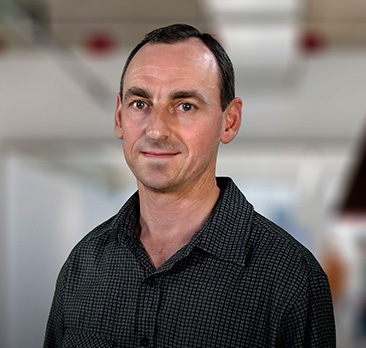 Paul previously spent some years as a Community Support officer, and his caring and energetic nature helps promote the Voltex mission of being here for the customer and moving fast to get stuff done for them. Being new to warehousing has helped Paul see all sorts of opportunities for getting the best out of our advanced warehouse systems. 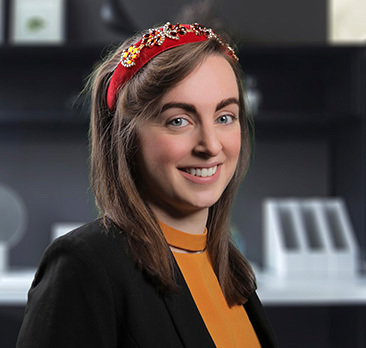 Assisting Jayson in IT design projects, Raynell has a keen understanding of what consumers are looking for and adds this, to this dynamic team. Voltex is directed by this highly entrepreneurial and creative founder who works hard on making Voltex stand out from the pack. 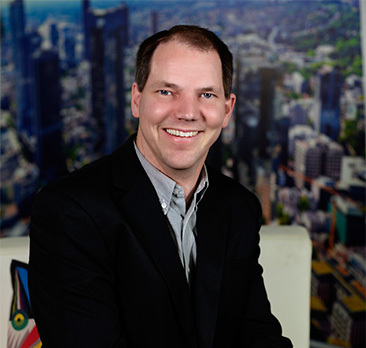 Courageous, smart and an exceptional team motivator, Roderick has used key elements of cutting edge leadership styles and business models developed by some of the greatest business leaders in modern times. 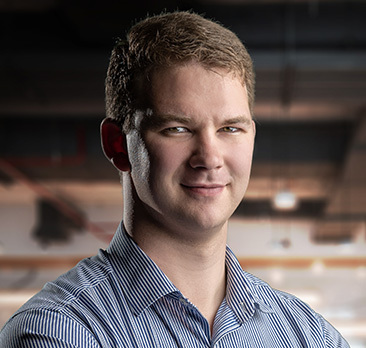 His innovative business model has already changed the shape of electrical commodity supply in Australia and promises a major impact on the future scenario in this industry. Ross is an experienced proactive product consultant who will have spoken to most of our customers from time to time. 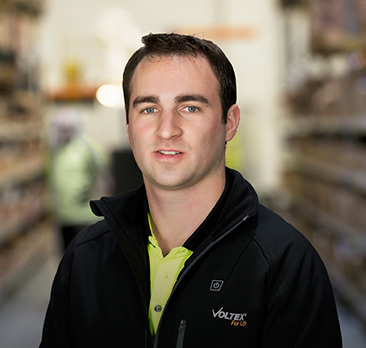 A very personable and considerate professional, Ross devotes himself to opening up supply opportunities for Voltex customers and sharing industry knowledge. Highly inspired by offering superior customer service, Ross follows up all the leads our team generate to produce win win solutions. Russell brings many complementary strengths to our Customer Service team, having good credentials in engineering and in project management. With years of experience in supporting contractors, and also first-hand knowledge of operating a small business, Russell lives and breathes the Voltex can-do approach. Rest assured that when you deal with Voltex there's always someone who understands electricians that's ready to answer your call! Steve has extensive Supply Chain experience with a passion for quality control. Any locally sourced goods supplied by Voltex would have passed Steve's very stringent Inwards inspection routines. As an excellent team player with a comprehensive grasp of all the business sytems, he also supports Hamish and the team on the dispatch side at our main warehouse. 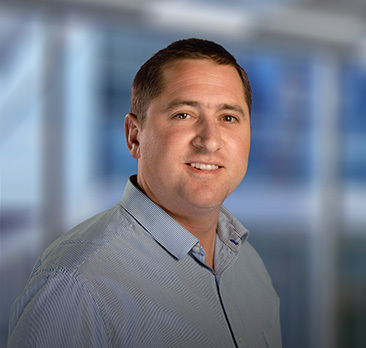 Stephen's background includes recent extensive experience working in the engineering, design and project management teams in one of the world’s largest retail companies. He comes to Voltex straight from several years in Europe, to contribute to our in-house product design and development teams. 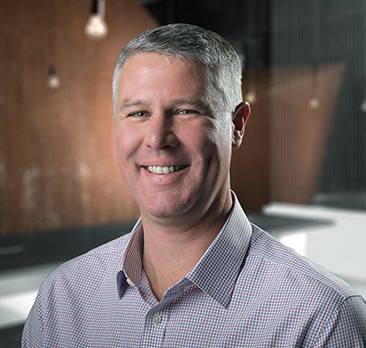 Stephen's previous roles have honed his focus on customer expectations, and his proven abilities in designing for performance, safety and sustainability will be an asset in strengthening Voltex's 'no risk' commitment to the electrical contractor community. Stephen manages the supply chain in NSW from the Bowral Warehouse. He has a mission to fulfil in ensuring timely delivery in the Sydney area and stretches the branch resources to ensure that the company standards are upheld. 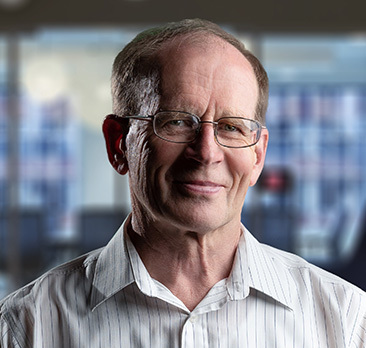 Terry has extensive experience in driving efficiencies across systems and departments. He's the team's Energiser and Values driver and focuses on execution of company values and goals. 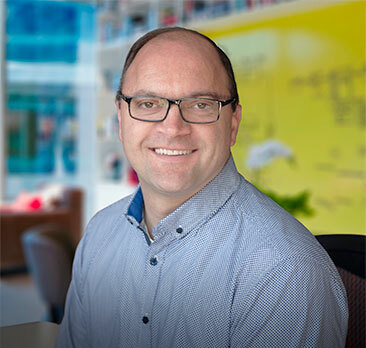 As a proponent of role based team structure, Terry challenges the team constantly to stay in the creative and innovative space, embracing change and growth based on continuos improvement models as employed by North America's modern industry giants. Terry has a strong sense of the importance of quality and technical integrity. He constantly scrutinises all Voltex products to ensure that they meet very high performance standards, and oversees the very strict quality control procedures that are a hallmark of all Voltex products.